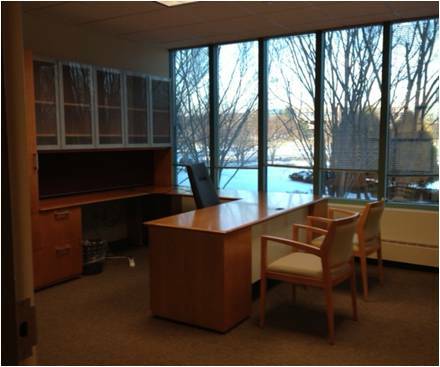 EI Associates recently assisted Perrigo Pharmaceuticals with the interior fitup of a new corporate office facility located in Parsippany, NJ. 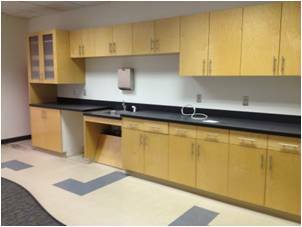 EI provided complete Architectural and Interior Design services to support the renovation of approximately 5,000 sq.ft. within an existing Mack-Cali building. 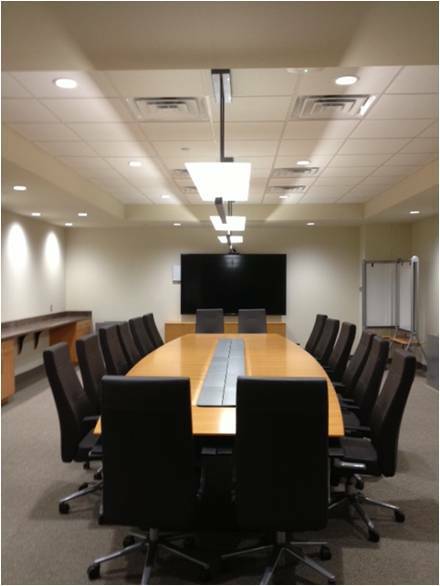 The program requirements included the design of new private and open office areas, conference rooms and break areas. EI services covered space planning, the selection of all interior finishes and furniture and the design of all interior architectural components.